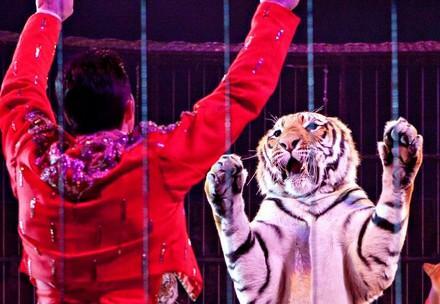 FOUR PAWS believes that only certified zoological facilities and sanctuaries that live up to certain standards should be allowed to keep big cats. At the same time, the species-appropriate keeping of wild animals in even the best of zoos is extremely difficult. Problems arise due to inadequate space, poor health and nutrition, and a lack of natural surroundings, social structure, and enrichment. For the affected animals, this can lead to behavioral disturbances (apathy, stress, stereotypical pacing), aggression (towards humans or same species), fear, (freezing or hiding), injuries, and illnesses (bad fur condition, skinny appearance, scars, or arthritis). Some zoos, like the Detroit Zoo, believe that zoos should become more likes sanctuaries and they have made excellent strides towards supporting and promoting the conservation of big cats in the wild. They have also provided sanctuary for captive wild animals rescued from horrible keeping conditions. Substandard zoos and roadside attractions (many of which present themselves as "sanctuaries") remain a terrible problem abroad and in the U.S., as big cats and other exotic animals live in inappropriate and unhealthy conditions with little care to conservation or welfare. 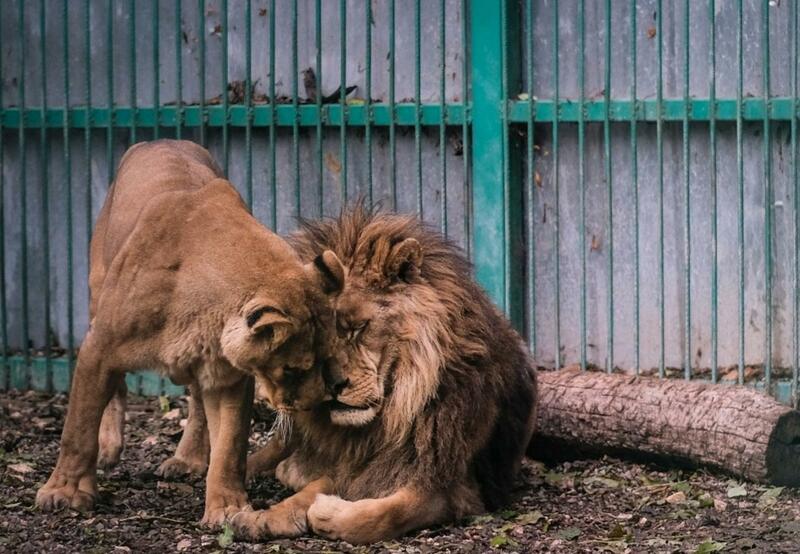 These poorly-run zoos and tourist attractions often lack finances and expertise to appropriately manage the physical and psychological well-being of these complex species. 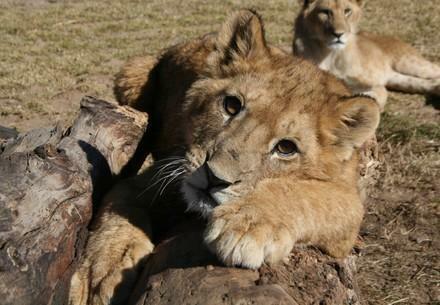 Public handling of big cat cubs – such as tiger cubs in the U.S. and lion cubs in South Africa – perpetuates surplus breeding and the cycle of cubs being removed from their mothers at an early age, attributing to health defects and behavioral issues. When they reach adulthood, big cats may be sold to another tourist attraction or a private owner, forever livng in a cage, or simply killed for profit. Do not visit poorly-run zoos and animal parks! Do not support places that allow close public interactions with widlife, such as petting tiger cubs or feeding meat to adult big cats. Think carefully about which zoo you want to support with your visit. If you decide to go, take a critical look at how the animals are housed and cared for by the staff. If you're concerned and see inadequate conditions, complain directly to the zoo management. Be informed about conservation projects to protect wild animal species in their native habitats. Research and investigate the legitimacy of these projects and if valid, support them. Choose zoological parks that do without exotic animals and restrict themselves to native wild animals or rare farm animal species.